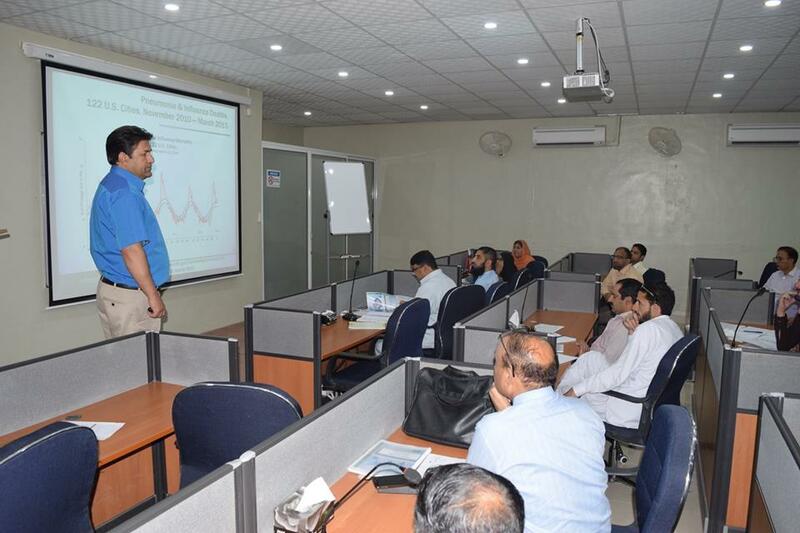 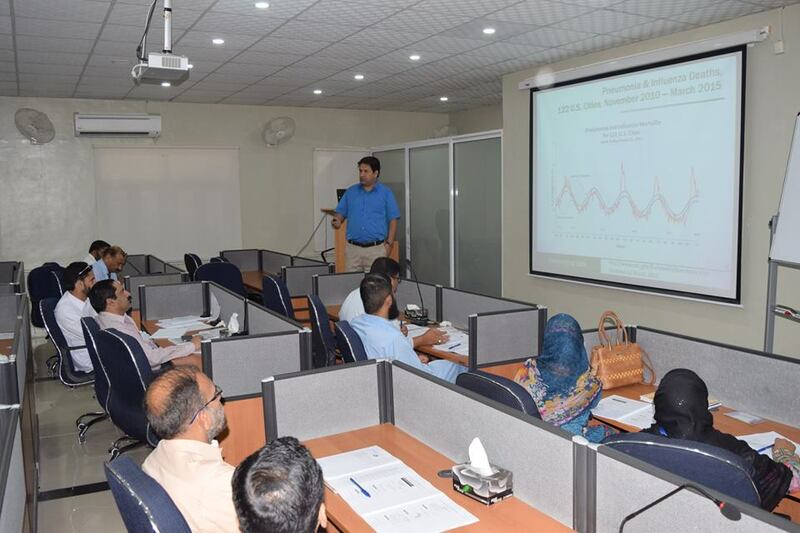 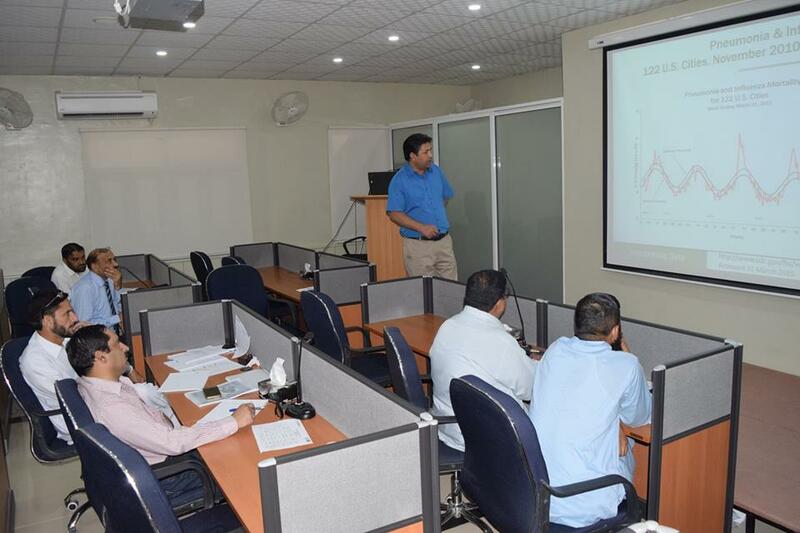 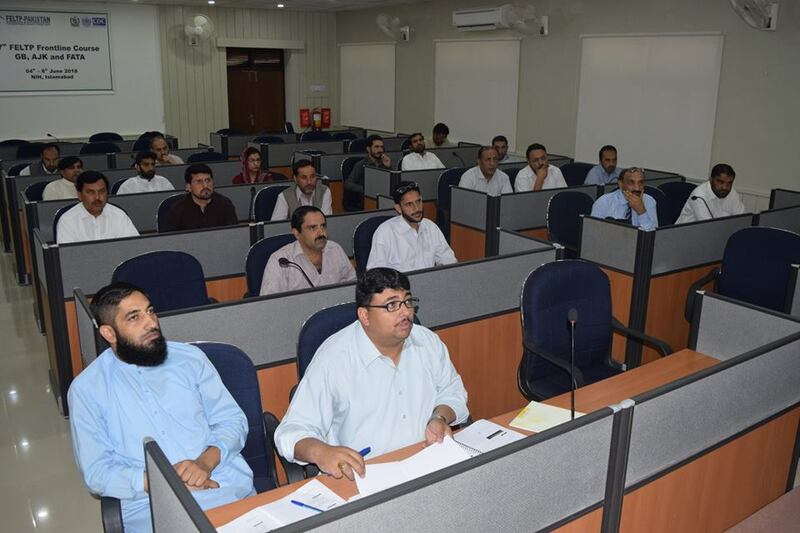 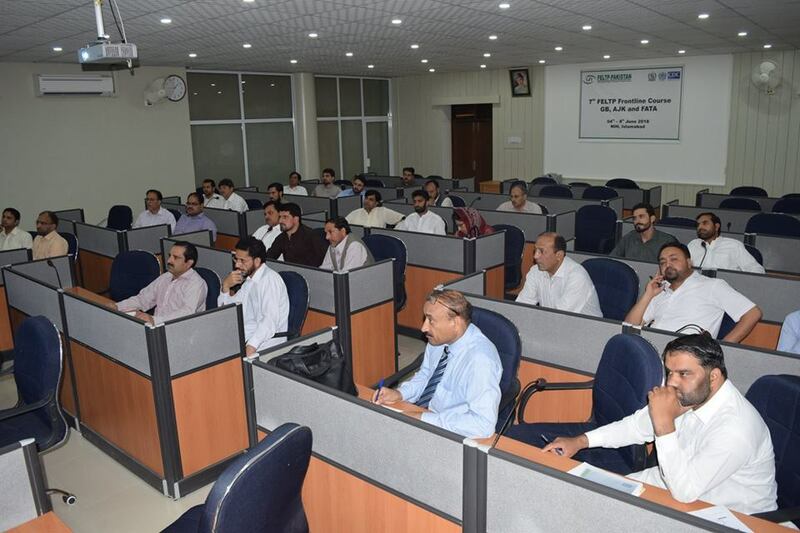 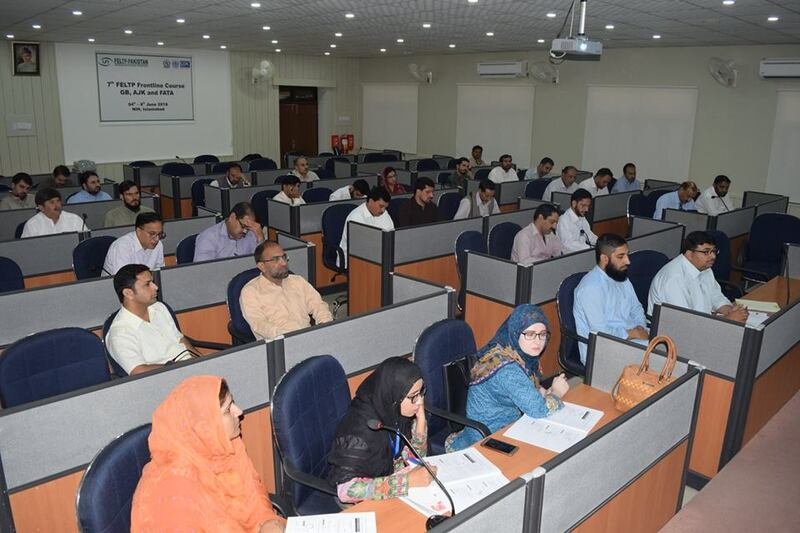 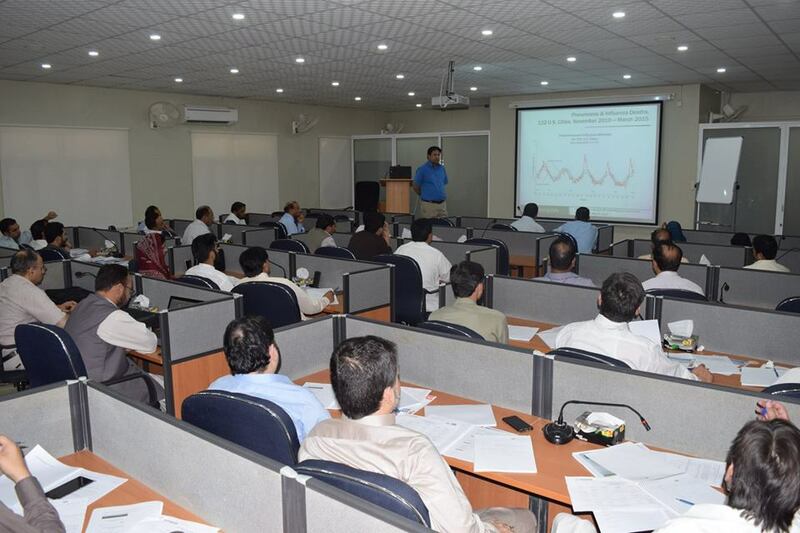 7th FELTP Frontline Course for officials and representatives from Azad Jammu and Kashmir, Gilgit Baltistan and Federally Administrated Tribal Areas (FATA) was held. 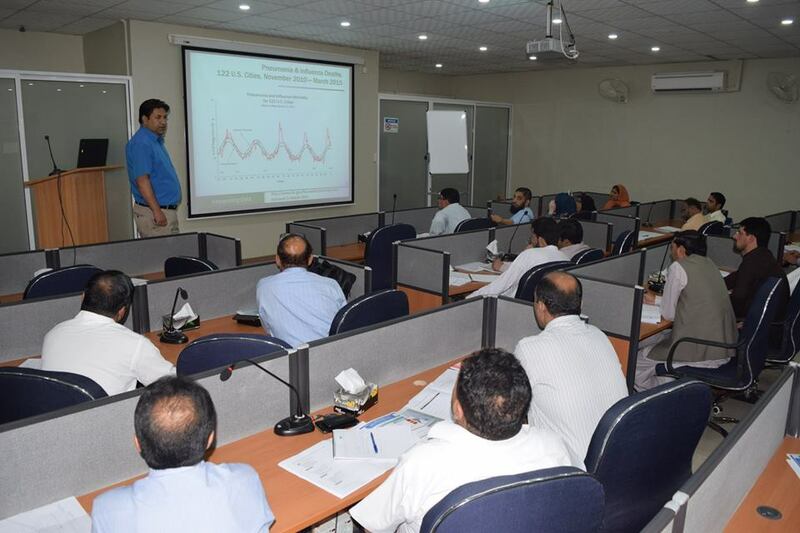 The focus was on disease surveillance and outbreak response, detailing how to detect and manage outbreaks, and bring about a timely response. 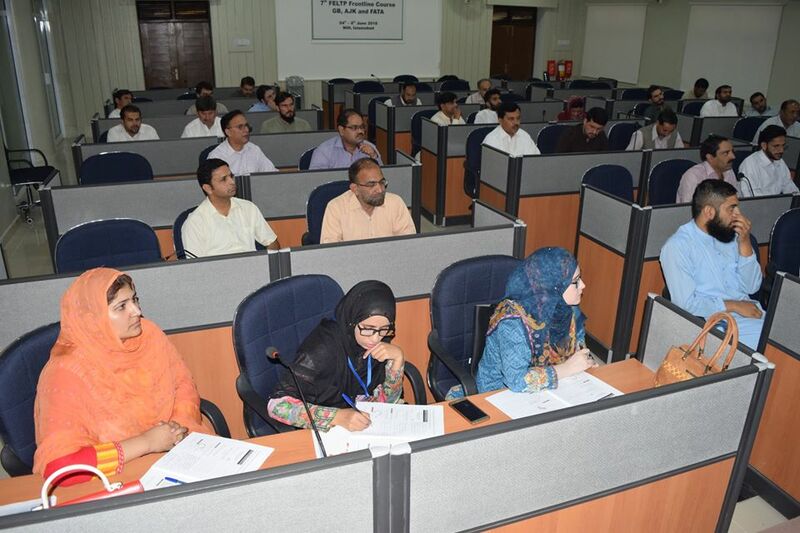 Thirty-five public health experts participated.